if you didn’t receive an e-mail, please look in your spam-folder. 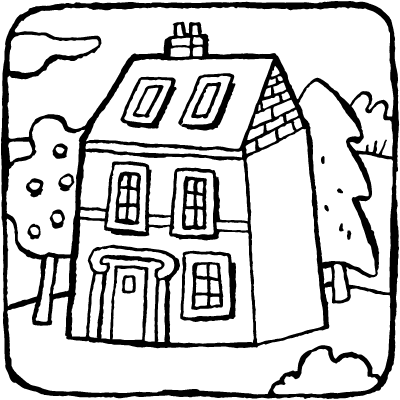 there are coloring pages of some great houses for you to color in beautifully. 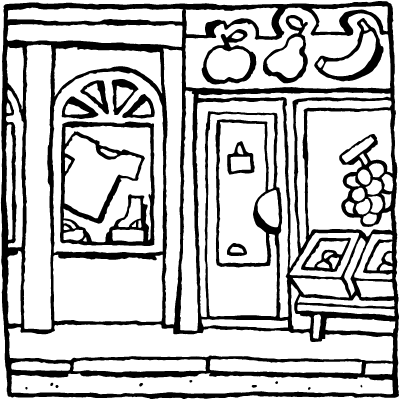 but there are also pictures of stores and castles. 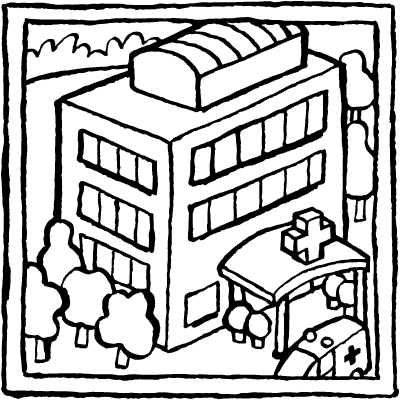 or perhaps you’d prefer to color in a school, a hospital or a block of flats. 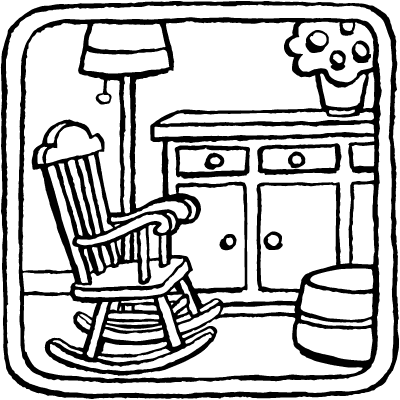 here you’ll find coloring pages of all kinds of buildings and items of furniture. 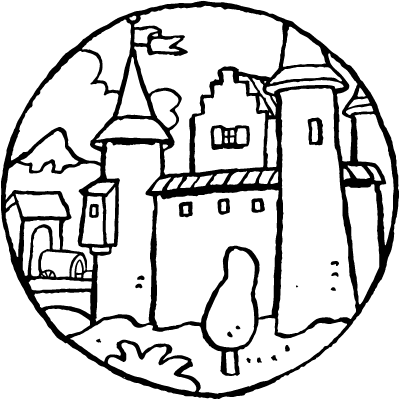 click on the small drawings to bring up the large coloring page. 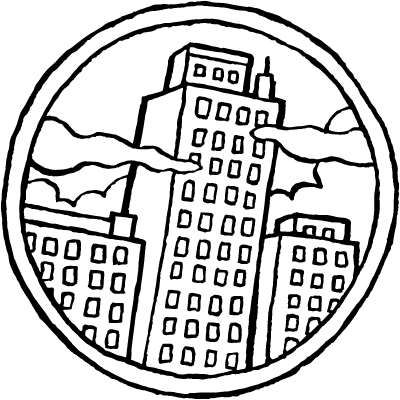 print out the coloring page and start coloring. 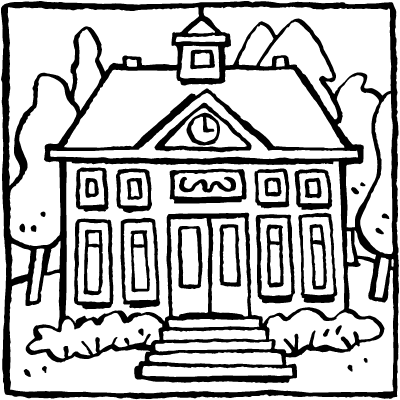 you can also email a coloring page to a friend who’s living in a new house. then your friend can color in a picture too. it’s Christmas Eve and everything is ready for the party. 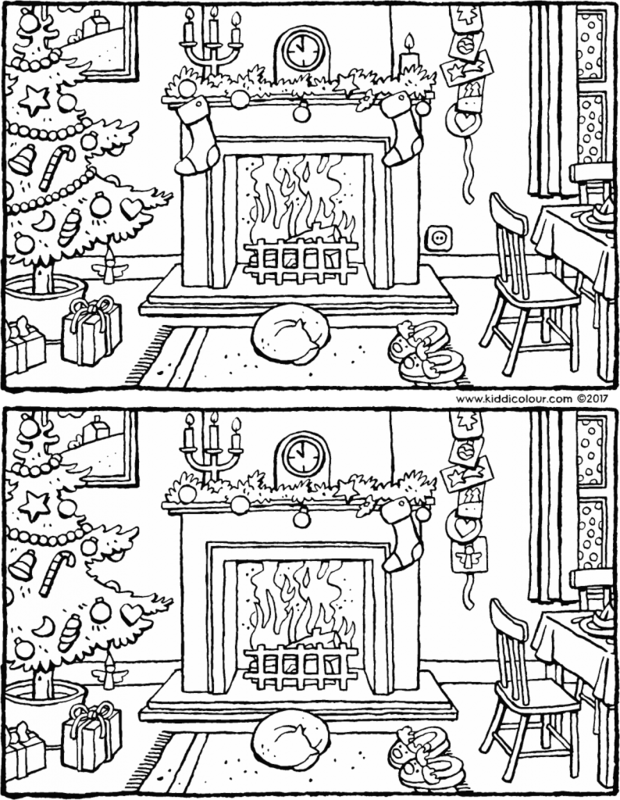 spot the 5 differences between these 2 colouring pages. colour in the picture using colours that you like. 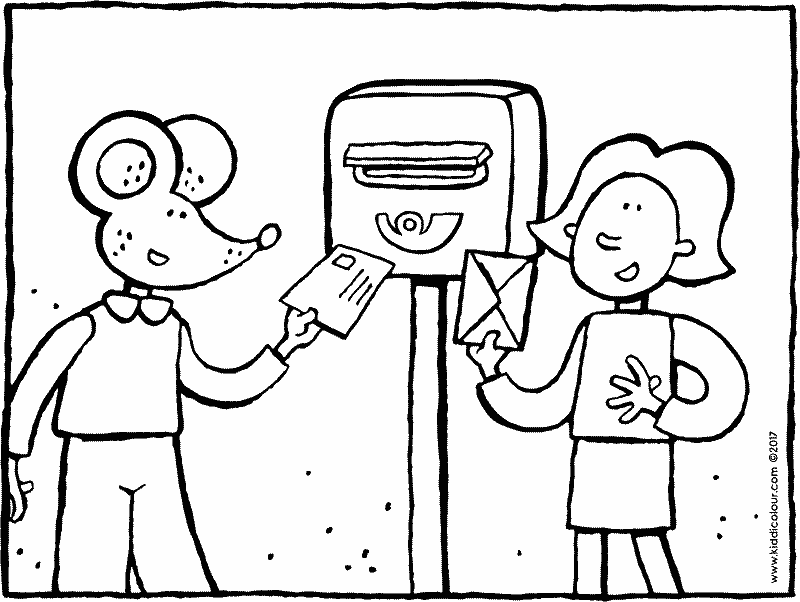 would you like to use a drawing commercially?